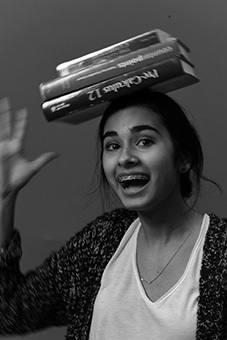 KSS Interact Club: Helping the Community One Can at a Time – Censor This! On May 1st, members of the KSS Interact Club embarked to Orchard Park Mall where the eighth annual Canstruction competition was held. 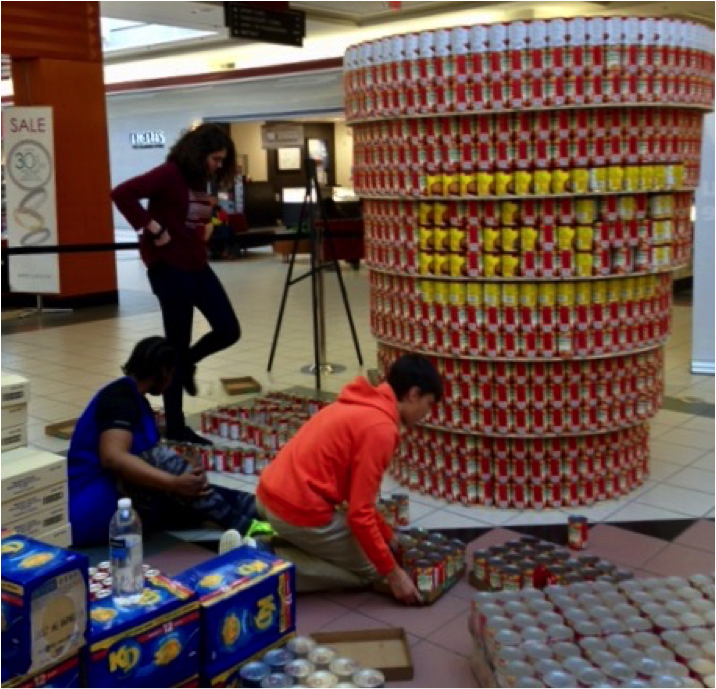 Canstruction challenges teams to build their most impressive and creative sculptures using only cans, allowing competitors to fight hunger while designing their masterpieces. Since it began, Canstruction has helped raise almost 40 million pounds of donated food and the events are hosted in over 150 cities around the world. 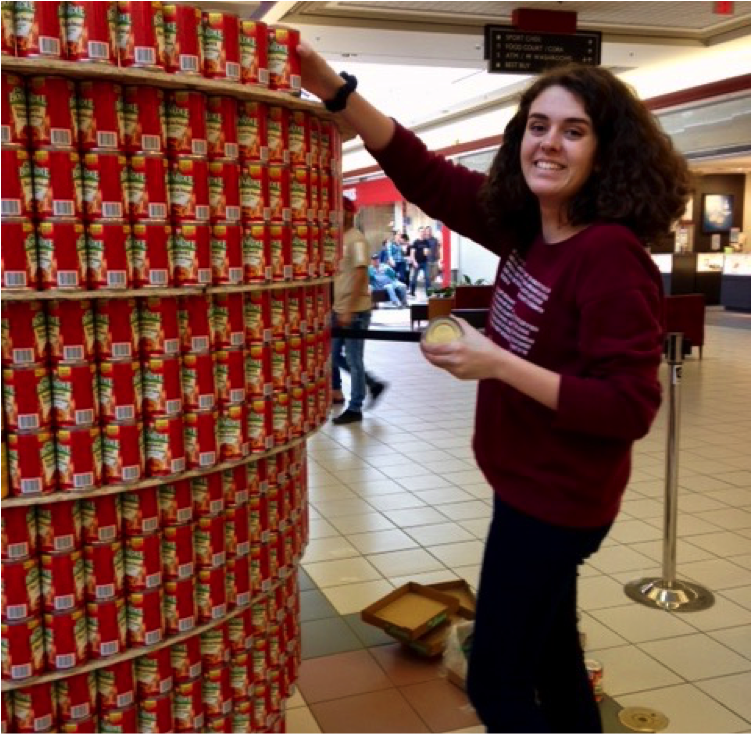 The second year they have participated in Canstruction, the KSS Interact Club worked with engineer Dylan deSousa to create their design. The club was grateful to receive funding from the Rotary Club of Kelowna and donated materials from RONA to complete their project. Furthermore, as this year’s theme was “Canada 150”, the club elected to build a Tim Horton’s cup to represent a true Canadian symbol. The cans were supplied by Save-On-Foods. The KSS Interact Club meets every Friday at lunch in room 141 and is an affiliate of Rotary International—its local partner being the Rotary Club of Kelowna. In addition to Canstruction, some of the club’s other projects this year include the RBC Make 150 Count initiative, holding pacho days and other events to fundraise for the Kelowna Women’s Shelter, and organizing the AP Banquet, which will be on June 8th at the Laurel Packinghouse.